If you need a room or the entire inside of your home painted, CFG Painting will do an excellent job for you. A fresh coat can work miracles in a room that has been neglected for a long time. A new coat of paint will also add value to a home that is about to be put on the market. If you have ever tried to change colors in a room or if you have tried to paint a wall and not achieved the desired results, you will be glad to know that our CFG painters crew have the expertise to help you achieve the paint job your home deserves. If you are like most people, your home is probably your most valuable asset. Many people put off painting the outside of their home until it becomes a real problem. Waiting too long to protect your home can end up costing you more in the future. Don’t wait for wood to rot or for cracks to form in your home’s exterior. 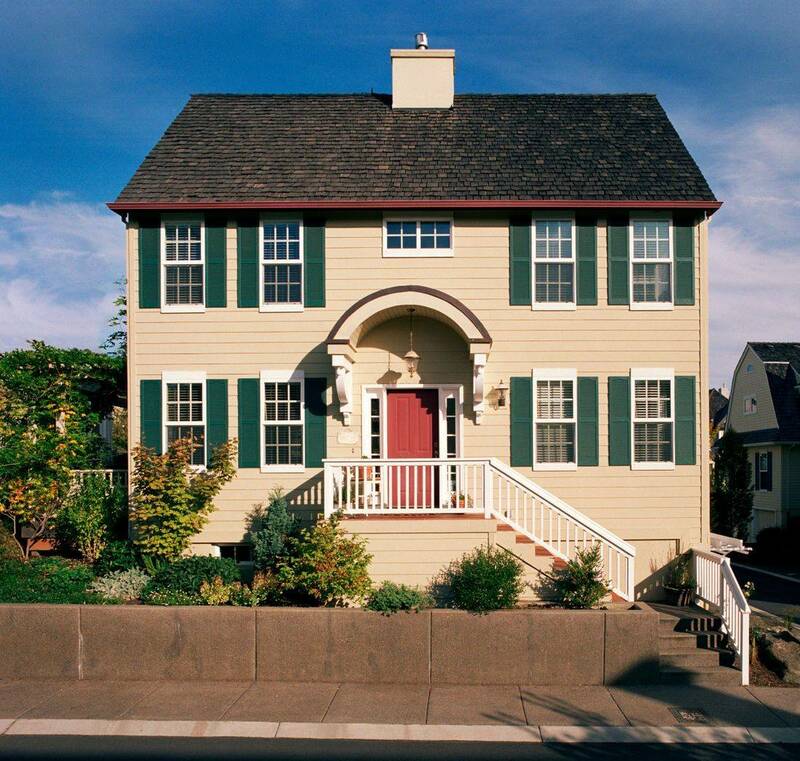 We are familiar with the nuances of painting all types of exterior surfaces. Call CFG Painting today to protect your most valuable investment. If you are a property manager, a homeowners association, a condominium association or if you own an office building or office space, CFG Painting is a partner you can trust. 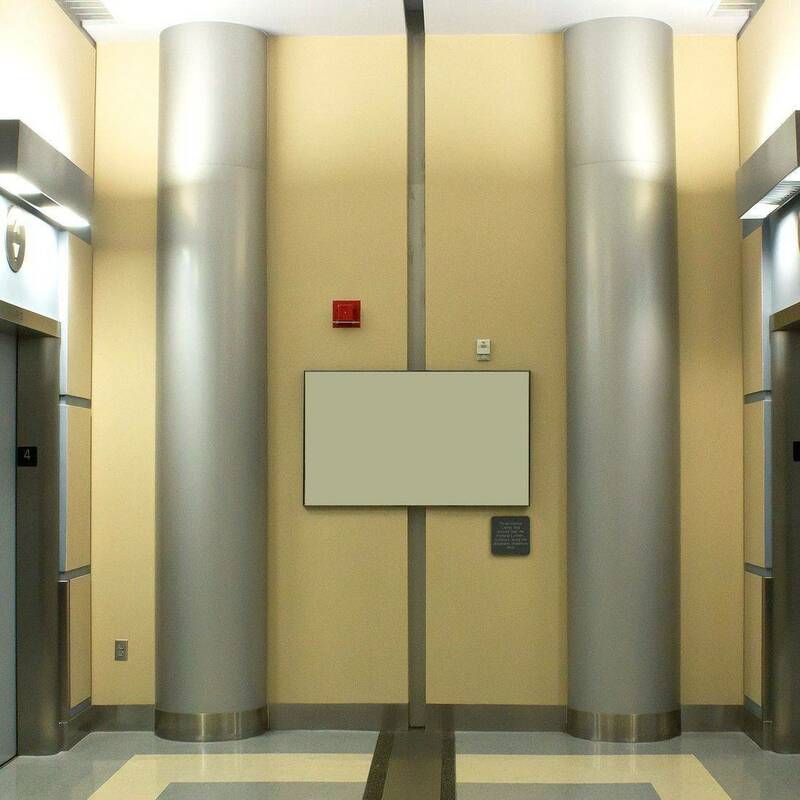 We are commercial paint contractors, and are used to working on many different types of commercial projects. We will make things easy for you, keeping in mind your time, budget, and the need to stand above the rest. CFG Painting has an unparalleled reputation among residential and commercial clients in the South state. CFG Painting specializes in other finish types besides traditional acrylic paint you find on most homes. We are a proud partner of ROMABIO, the only paint manufacturer to offer authentic Italian plasters and Limewash Paints, specially formulated for masonry and brick, that can give you the ageless beauty found in old world Europe. Italian Venetian Plasters are stunning, and one of the most sought after finishes for their high-quality, beauty, and durability. We only use authentic slaked-lime plasters from Northern Italy that will give you the look you want, but are also good for the environment and your health. Ingredients are natural and non-toxic; and when properly applied, this plaster provides an optimal indoor air quality. We also specialize in Limewash Paints which can transform an ordinary brick home into the gorgeous, romantic look of Europe that has been created over centuries using these types of lime based products. We have perfected the Antique Limewash look and we having been using the product for years, and offer a highly skilled and specialized technique. We can also create Ceruse finishes on interior wood for another beautiful effect. ROMABIO Limewash Paints are specifically designed to be tinted with natural oxide earth tints and will have minimal impact to the environment because of the low toxicity and natural ingredients. Designed to be applied to masonry and brick because of their breathability, but will have durability you expect.